Lehman Brothers filed suit to begin foreclosure proceedings on Kent Swig's 45 Broad Street. Swig had been planning to build a 62-story Nobu Hotel and Residences on the property, with 77 luxury condos, 128 hotel rooms and 13,000 square feet of retail. Trump Marina Hotel Casino Trump Entertainment Resorts has struck a deal with lenders and note holders had until Jan. 21 to try negotiating a restructuring of its debt. Trump had delayed paying a $53.1 million bond interest payment that was due in December, and the 30-day grace period expired. The Atlantic City, N.J.-based company had hoped to reach a deal to restructure $1.25 billion in bond debt during that period. Trump Entertainment currently owns three casinos in Atlantic City, N.J., but hopes to sell, the Trump Marina Hotel Casino by May to Coastal Development LLC which has agreed to buy the property for $270 million. Real estate magnate Sam Zell may increase his stake in Starwood Hotels & Resorts Worldwide, which could help the company's stock. Zell's Equity Group Investments, which owns about 14.8 million shares, or 8%, of Starwood stock, signed a confidentiality agreement with Starwood. Zell last bought Starwood stock in January 2008, but the confidentiality agreement may mean Zell wants to buy a higher stake in the company. Starwood's New York City hotels include the Westin New York at 43rd Street and Eighth Avenue. Vornado Realty Trust filed an application with the Department of City Planning to rezone the site of the Hotel Pennsylvania, on Seventh Avenue at 33rd Street to allow a skyscraper up to 1,198 feet tall. There is no final decision whether or not the hotel will be demolished. The rezoning would allow for a single-tenant building of 2.85 million square feet to be built, or a multi-tenant tower of 2.6 million square feet. 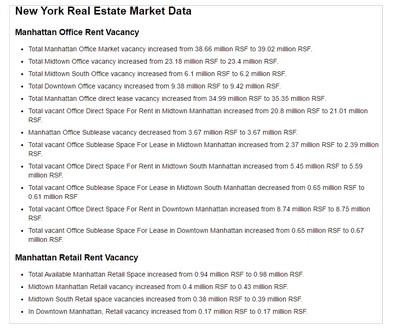 Commercial real estate troubles are likely to continue in 2009. Developers are hoping for a plan to guarantee commercial mortgages. Investors are particularly concerned about shopping malls, warehouses, hotels and other sectors of the market affected by consumer spending. The market may be slow, but one of the largest parcels in the Bowery is up for sale for $40 million. The property includes seven storefronts on Bowery, and one on Prince Street, all two-story industrial buildings total about 67,000 square feet of buildable space. Twenty-three thousand square feet of that buildable space is air rights. 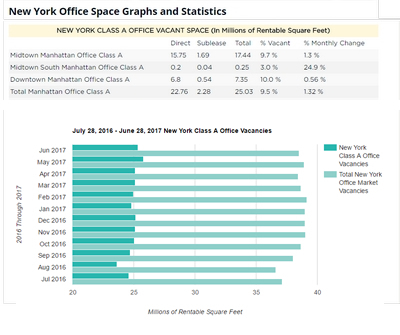 The price per square foot of commercial space is difficult to determine since there has not been many large transactions during this downturn, but some have estimated the value of Class A space in the city. 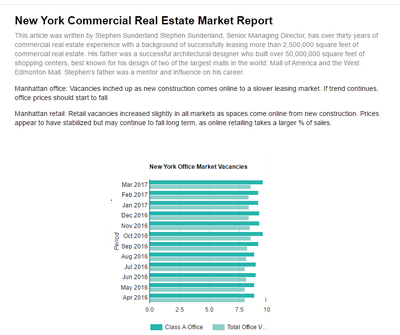 Some say the office portion of 1540 Broadway could sell for between $400 and $425 per square foot, and at Worldwide Plaza, the 1.7 million square feet, could sell for about $300 per square foot. A high-end building that is fully leased, has a stable cash flow, and has had no recent turnovers could sell for $1,000 per square foot. Apparel store Urban Outfitters signed a 20-year lease for 15,000-square-foot space at 2626 Broadway at West 99th Street. 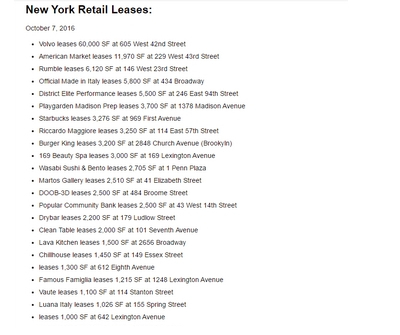 Urban Outfitters is paying $1 million in rent to start, with a 12% rent increase every five years. The community activist group Soho Alliance plans to challenge the transient hotel status of Trump Soho, at 246 Spring Street, by taking its fight to the New York State Appellate Division. The Manhattan State Supreme Court rejected the Alliance's challenge of Trump Soho's permit to build a transient hotel. The group is fighting back because it wants to preserve the integrity of the city's zoning laws. Delinquencies on commercial mortgages packed and sold as bonds doubled between the third and fourth quarters of 2008. 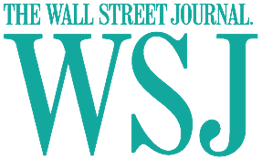 The delinquency rate, which includes mortgages that are 30 days or more past due and in foreclosure, reached 1.2 percent, and the rate, is likely to hit 3 percent by the end of 2009. Delinquencies on commercial real estate loans held by banks and thrifts have also risen, hitting 2.2 percent in the third quarter of 2008, up from 1.5 percent at the end of 2007. The firm predicts the rate will rise to 2.6 percent in the fourth quarter of 2008. Chipotle and Just Salad on Maiden Lane were among the few Wall Street-area businesses still drawing lunchtime lines, while demand slowed at high-end restaurants. The restaurant industry expects inexpensive eateries; along with cut-rate coffee conglomerate Dunkin' Donuts, to continue adding locations to capitalize on demand for lower-priced fare in the economic crisis. Any restaurant company looking for space will have many choices and greater negotiating power, after a wave of closures last year that is only expected to intensify in 2009. 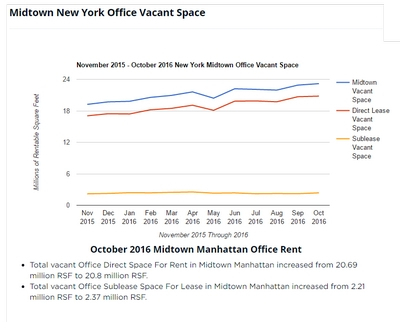 More businesses are opting for short-term leases in case they have to shrink space in the future, or want to look for cheaper rent elsewhere in Manhattan. Landlords are starting to embrace the concept of short-term leases so they will not have empty space. 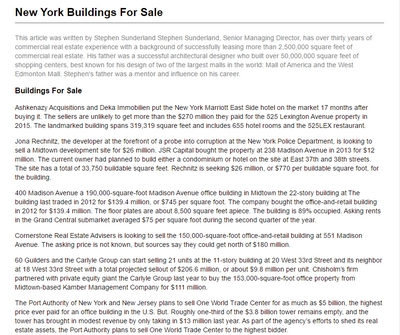 At 125 Maiden Lane the landlord broke up a 15,000-square-foot former law firm's office, into 20 units, ranging from 500 to 2,000 square feet, and put most of them on the market with leases running from six months to a year. However, lenders and potential buyers like to see buildings with stable long-term rent rolls, so while short-term leases may not hurt a building's cash flow, they can damage a building's value. Commercial real estate loans are now almost as difficult to obtain as subprime mortgages. Domestic and Foreign banks have tightened their lending standards for commercial real estate loans in the fourth quarter of 2008, up from 50% in the fourth quarter of 2007. They tightened standards for subprime loans during the fourth quarter, an increase from 55.5 percent during the same time last year. There's just too much debt that needs to be refinanced within the next year. The city's biggest financial firmâ€™s leases are coming due four and five years from now. 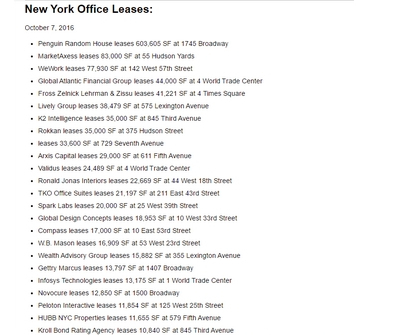 Some 6.3 million square feet, or 20 percent, of the 30 million square feet leased by the top 15 financial companies in Manhattan have expirations in 2013 and 2014. However, the companies are locked in to the leases until then, limiting their ability to shed expensive space that is no longer needed as they lay off employees. Retail sales fell 2.7 percent nationwide in December. The drop follows five consecutive months of retail sales declines, and retailers nationwide are trying to lower their rents as the recession continues. In November, overall retail sales fell 1.8 percent, following a 2.9 percent record drop in October. New hotel construction declined in the third quarter of 2008, the first quarterly decline in five years. At the end of the third quarter, there were 5,652 hotel projects in the works, a 4 percent decline from the previous quarter, for a total of 740,272 hotel rooms. The fall-offs were for projects scheduled to start in the next 12 months. Out of the projects already in the pipeline in the third quarter, 360 were canceled or postponed. New York has one of the highest pipeline counts. The decline will likely continue for the next several years. 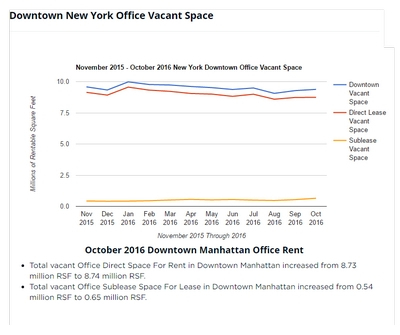 Retailers looking to expand or move to better locations in Manhattan are taking advantage of low rents, and are also getting more concessions like months of free rent. In primary markets, while asking prices may not have gone down, taking rents have fallen by 20 to 25 percent. The lack of financing and the sluggish real estate market have led many developments to pause in the middle of construction. 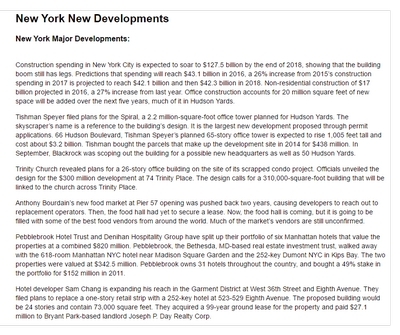 In Harlem, Vornado Realty Trust's Harlem Park tower at 125th Street and Park Avenue has been canceled because the area cannot sustain the rents that would be required to pay for construction. 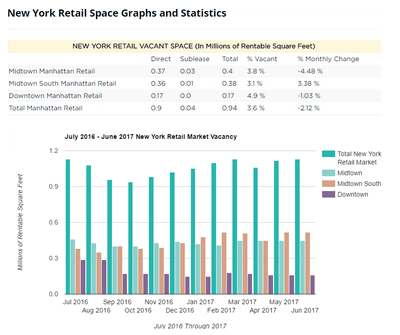 On the commercial side, the consensus is that the already elevated vacancy rate will increase even more as planned financial industry consolidations take effect and office space is dumped. In addition, the distressed assets funds that spent the latter part of 2008 raising money will probably get their day in the sun in mid-2009, when prices start seeing even more significant drops. Law firm Kirkland & Ellis has leased an additional 120,000 square feet of space at Citigroup Center, at 153 East 53rd Street, at Lexington Avenue, where the firm has been since 1993. The firm occupies nine floors in the building, and is adding four more floors in this expansion. Jones Lang LaSalle has space on two of the floors Kirkland & Ellis is acquiring, and will sublease space from the law firm. Worldwide office sales fell to $184.1 billion in 2008, down 60 percent from 2007. 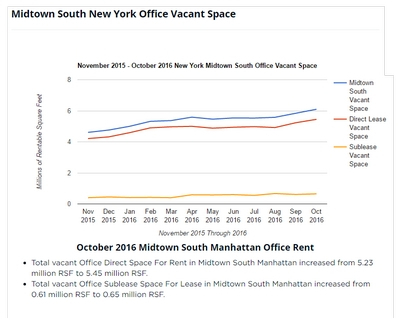 Office vacancy rate nationwide will rise to 17 percent, after reaching 14.4 percent in 2008, with recovery starting in 2010. In New York City, the forecasts a longer downturn, with at least two more years of falling prices. Fordham University Manhattan's Community Board 7 is expected to vote against Fordham University's plan to expand its Lincoln Center campus. The land use committee of the board voted against the project, which would add about 2.35 million square feet, including a new law school, dorms, parking garages and residential towers. Opponents say the buildings are too large for the campus, between Columbus and Amsterdam Avenues, and West 60th and 62nd streets. In addition, the board argued that the university should not be allowed to sell the land, it obtained by eminent domain, for educational purposes to developers to help pay for the expansion. The stalled credit market and the recession are likely to put off recoveries for many sectors of the real estate market for many months, but one sector may make it through unscathed. Several area universities expect to continue with planned construction projects. A developers and contractors compete for more business in this stalled market, these institutions may see better deals. 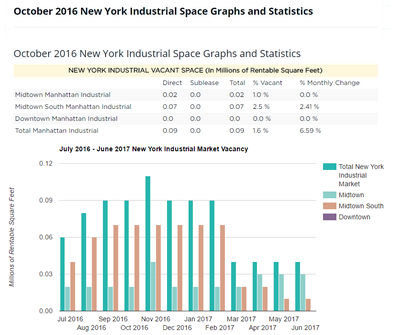 The institutional market, because it is so strong in New York City, will probably do better than other forms of construction. Of course, not all universities are expanding in this economic climate. The New School has put some of its construction plans on hold, and other schools are reconsidering the timing of potential projects. The Port Authority of New York and New Jersey is offering $61 million in tax credits to any business that will take space at World Trade Center site 5. The New York Times Company may sell part of its headquarters at 620 Eighth Avenue, between 40th and 41st streets, to a real estate investment firm to raise money and pay off debt. The Times is considering selling 19 of the 25 floors it owns to an investment firm and then leasing back the space. The newspaper could raise as much as $225 million from a sale-lease back. The Times owns 58 percent of the building.